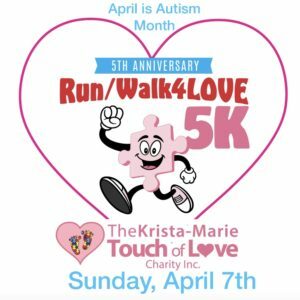 Past Events – The Krista-Marie Touch of Love Charity, Inc.
Angels Reach School opens! September 2015 The Krista-Marie Touch of Love Charity, Inc. donates to assist a child with therapy. Ms. Elaine Saef, Principal receives a donation for Panther Run Elementary School's A-Team classrooms. The Krista-Marie Touch of Love Charity, Inc. gives back to help build new water therapy area at David Posnack Jewish Community Center in Ft. Lauderdale. Your registration and donations will help raise educational and therapy funds for children diagnosed with Autism and related disorders.